I was awarded this opportunity as part of the Naval Research Enterprise Internship Program (NREIP). 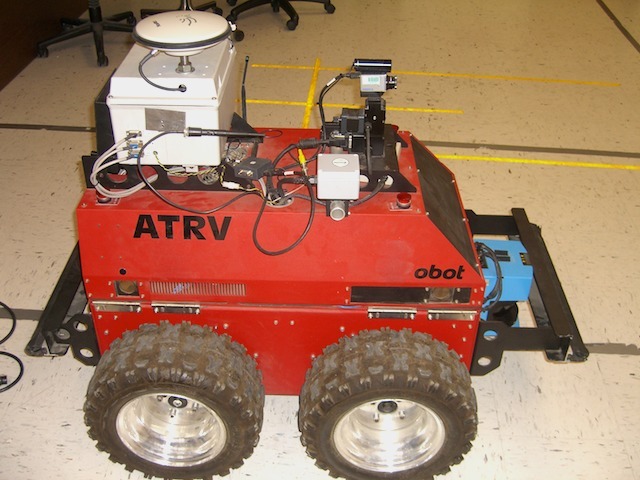 The Robotics Technology Transfer group at SPAWAR works with numerous other academic, industrial, and military organizations to incorporate the latest robotics technologies into usable, real-world systems. At the time that I joined, there were several ongoing initiatives to test and integrate new vision functionality and speech recognition engines. I participated in two of these efforts: (1) improvement of existing object recognition code and (2) testing and integration of voice recognition. Existing vision functionality was primarily exploratory and implemented the latest academic research in AdaBoosted classification of Haar-like features. 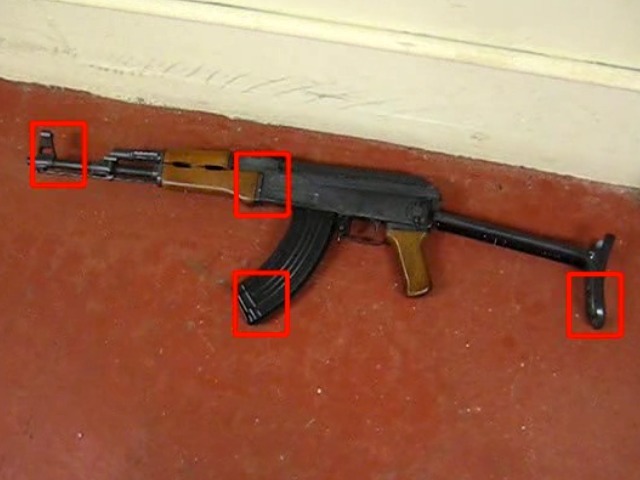 The previous focus had been on correctness of the algorithms and accuracy of object recognition, specifically firearm recognition, but not on performance. 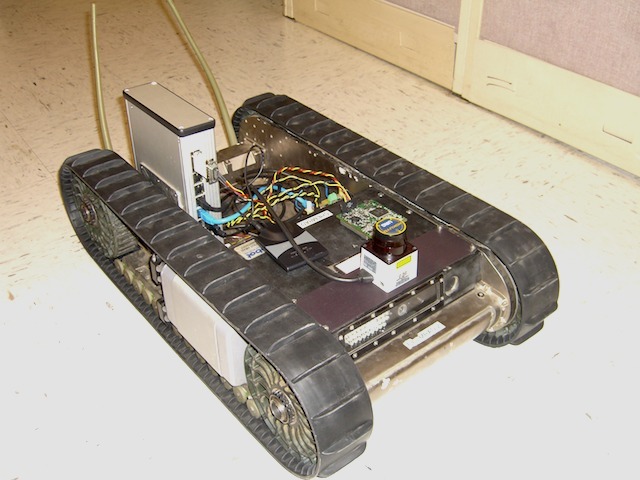 I worked with another graduate student while learning about robotic vision, then helped optimize the recognition pipeline by rewriting portions of the code in C, implementing intelligent caching, and replacing some exact calculations with estimations. In the end, we obtained near real-time performance (< 700ms) with minimal loss of the original accuracy (< 5%). Amidst other minor contributions, I was asked to investigate the feasibility of integrating a voice recognition system into existing command and control frameworks, so that robot operators could issue spoken commands. 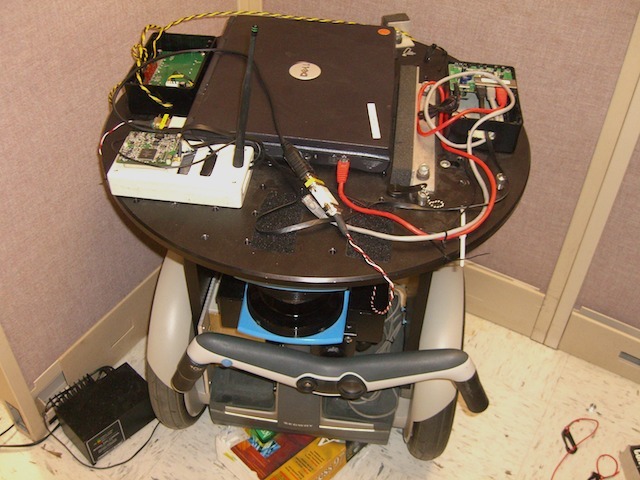 I conducted a study to compare DynaSpeak, a voice recognition engine from the Stanford Research Institute (SRI), with different versions of Sphinx, a recognition engine from Carnegie Mellon University, specifically for the purposes of commanding Unmanned Ground Vehicles (UGV). I recorded an extensive collection of robotics commands in different situations (e.g. ideal, out-of-breath, and with background noise), then tested them on each framework using both default and customized grammars. My scripts and audio recordings were circulated internally, along with a report that detailed my findings. Wiegand, K. (2007). 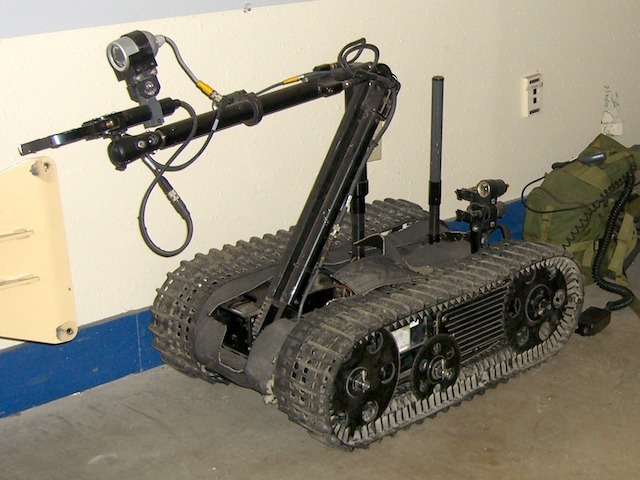 A Comparison of Accuracy Between DynaSpeak and Sphinx for Command of Unmanned Ground Vehicles at SPAWAR / SSC San Diego. Space and Naval Warfare Systems Center, SSC San Diego. United States Navy.